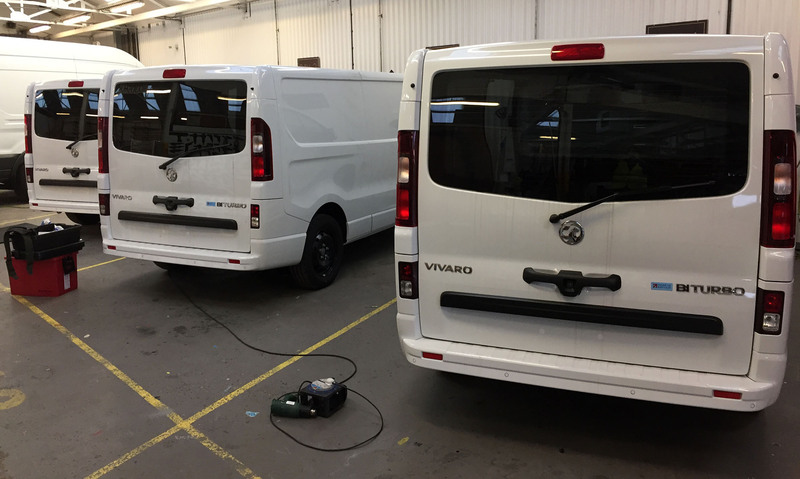 A few of a fleet of Vivaro vans with 5% Limo tint to the tailgate windows. 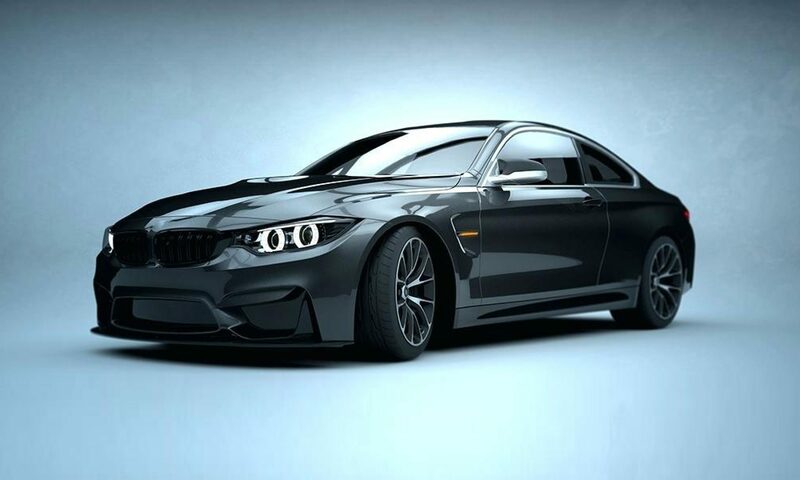 Established in 2010, Redwood offer window tinting for cars and vans in central Bristol. We also supply and fit window film to homes and offices buildings, commonly silver solar film and frosted privacy film.